serve and creating a reliable venue to showcase our talented members. creation in peoples wellness plans. people! With your help we can make this vision a reality. 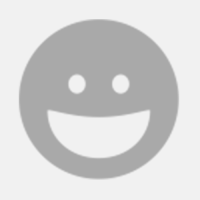 The Outsider Insight Project is a nonprofit volunteer group, run by and for people with mental health barriers. We use art, to start conversations about mental health, and promote art as a means of helping people with their wellness. We know the value of art there is something calming and centering about creating art. Art means so many things to so many people, and we see no better medium to connect with our community to talk about mental illness and mental health. 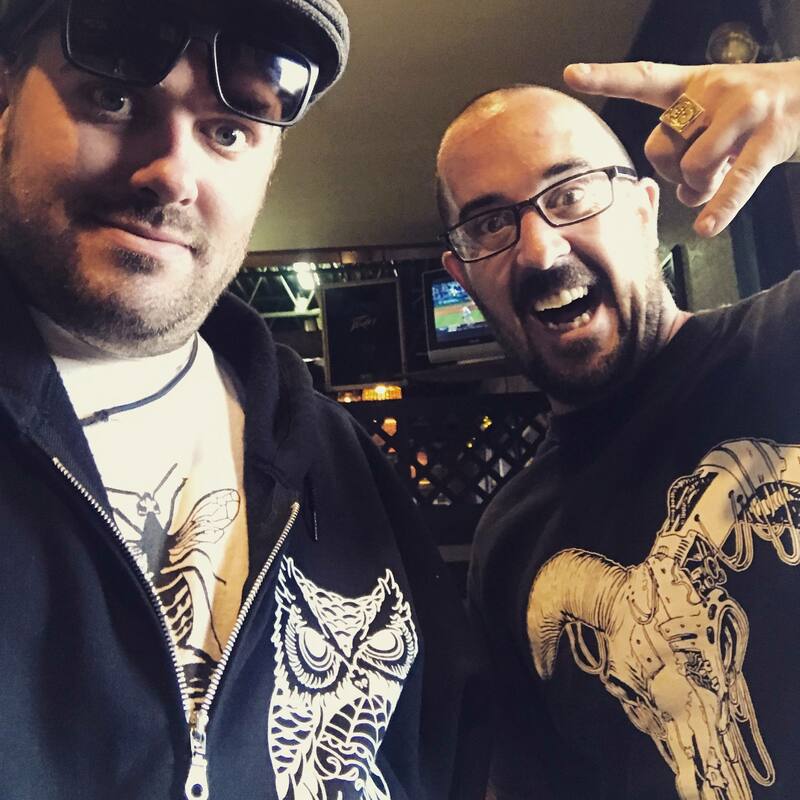 We know the value from our experience connecting with people using our clothing line, which highlights the artwork of some of our long time members. Join us in creating this wonderful mental wellness tool by donating today! 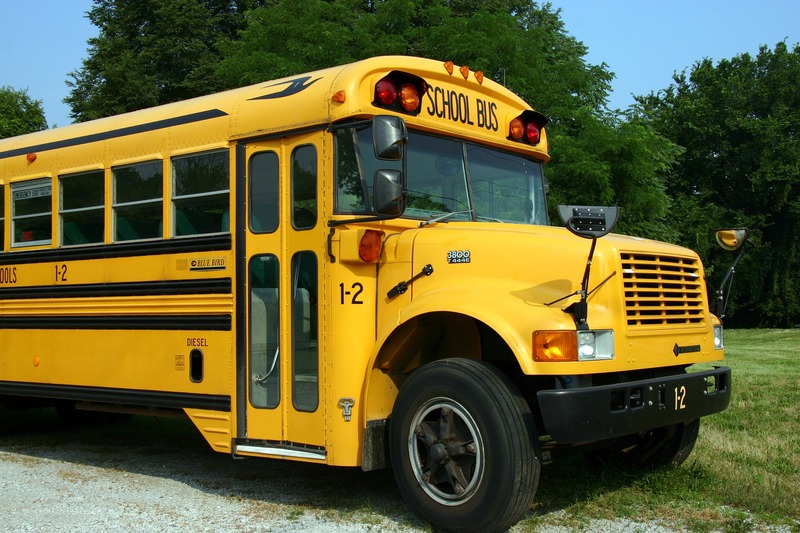 Current prices for a retired school bus available close to our home community is between $3000 and $7000 to purchase and register. We want to also raise the necessary money to refurbish the inside of the bus to feel more like a classroom or art studio, which we have costed out to be $8000 to $10000 if we do most of the work ourselves, with professional trades people completing the most important work. Any additional donations will go toward buying supplies for the art classes, as well as fueling the bus so we can attend our first few events. Our stretch goal would allow us to have more skilled professionals assist us with the construction phase of the makeover. Fuel our bus for the first year of operation, stock the studio with enough supplies for the first year of events, and create an inventory of our clothing line to offer event goers that we meet who want to support mental health recovery. It would also allow us to offer some of our art classes at additional locations outside of the event schedule we will be maintaining free of charge, because we know mental illness affects anyone, and it doesn't care if you can afford to work through your wellness plan or not. It is an ambitious goal, but we know it is the right way to start this project off! Snag an OI sticker while they're hot! We will send you an Outsider Insight Project patch that you can display on your clothes, book bag, or any other item you are able to sew it onto. 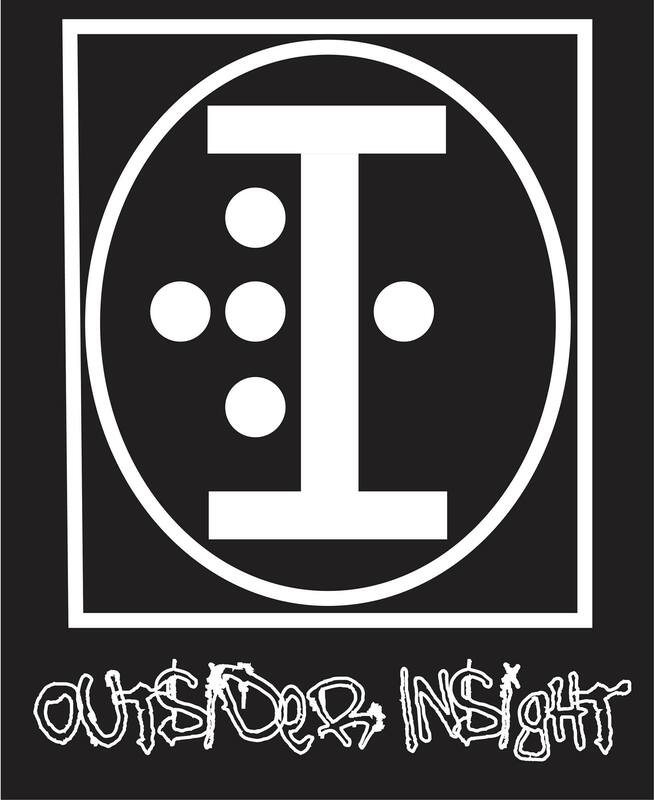 We will send you our Outsider Insight logo in magnet form. Stick it to your car or your fridge, or buy one for both. We will send you one of our rocking We Give a Sh!t T-shirts, with mental health stats on the back. Wearing it around town will get you noticed, and stir up conversations about mental health. Win-win! You will be among the first to receive our newest t-shirt design. Not available at our market spots. Being released specifically during this campaign. Our "We Are Not Our Diagnosis" T-shirt complete with mental health stats on the back. We will post a short write up of the struggles from someone you want to memorialize in our bus. We will send you our most popular hoodie. The famous, owl hoodie. You can show everyone whoooo cares about mental health recovery. We will post your name on our Wellness bus thank you wall inside the bus as a friend of The Outsider Insight Project. We will label your logo to the the back or side of our new bus to show everyone on the Trans Canada Highway that you support Mental Health Recovery! We will label your business logo to the the back or side of our new bus to show everyone on the Trans Canada Highway that you support Mental Health Recovery! We will post your name on our Wellness Bus Thank You Wall, inside the bus as a friend of The Outsider Insight Project. We will also offer bring you along for our first Wellness Bus event and add a company logo (if you are a business) to our bus in a prominent place to maximize the number of people who see how your support helped us.